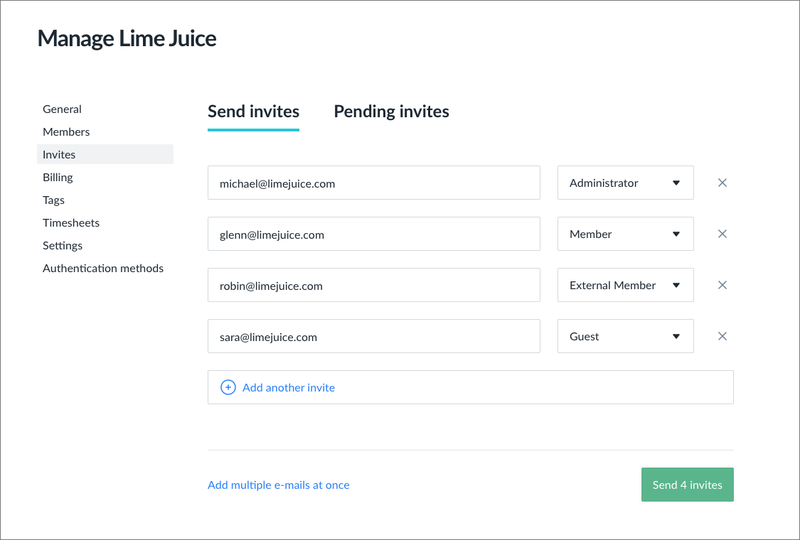 Whether you are only just about to try Favro or if you are expanding existing teams, it is super easy to get your team members in. If you are in the trial stage, we recommend getting your team in as early as possible as Favro is all about collaboration and this is best done as a team. 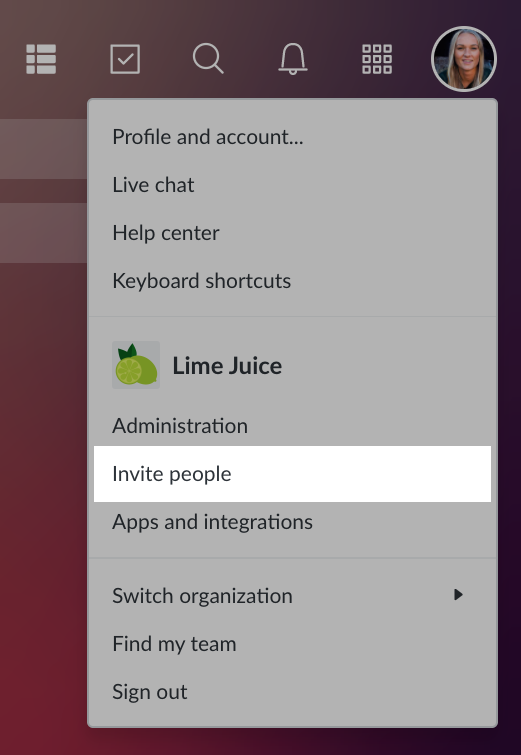 Open the menu by clicking your avatar in the top-right corner of the screen. 3. Add everyone on the team as a member and click send invites. That's it, you've now added your team to Favro and are one step closer to better planning and collaboration. Next, you should work together as a team and set up your first collection.